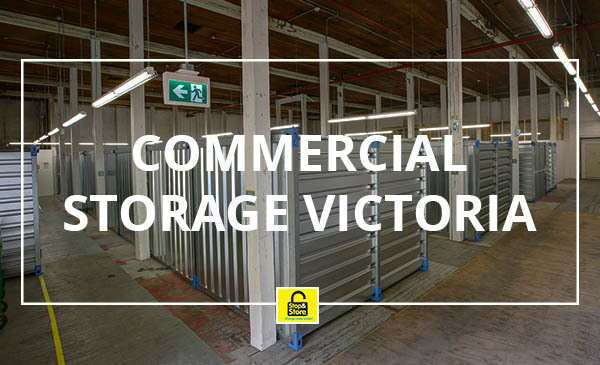 Commercial Storage Victoria – Did you know that Stop and Store also provide commercial storage? Stop and Store’s business storage offers a unique, tailored and cost-effective solution for your business storage requirements. State of the art security with 24hr CCTV, access door entry controls, intruder alarm systems, and fire precautions protect your stored items from damage and theft. Why not give us a call today at 250-665-8078 and speak to one of our experienced and friendly staff to see how we can help. 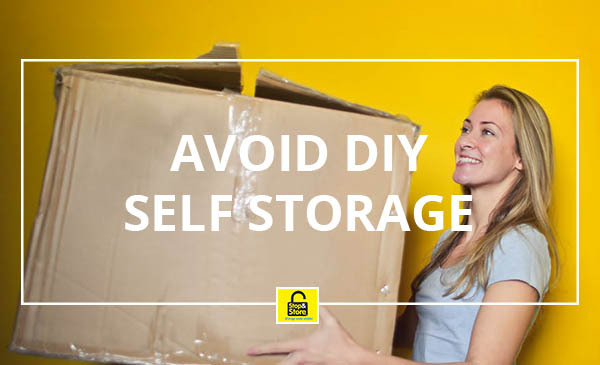 Stop and Store has been helping businesses with their commercial storage requirements, for over 20 years. Whether your business is large or small, whether you need storage for a month or a year, we will have a solution for you.